Holocaust survivor. Grandma. Diva. 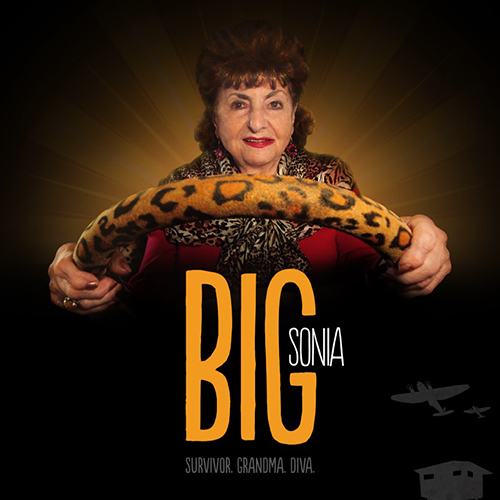 BIG SONIA. 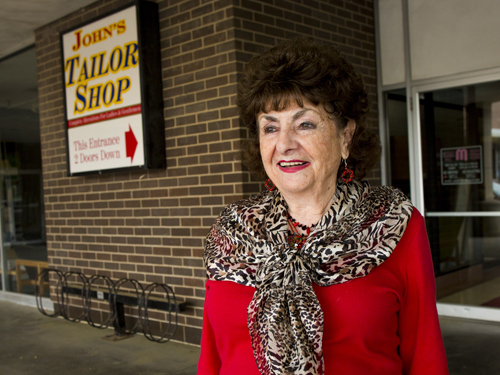 In the last store in a defunct shopping mall, 91-year-old Sonia Warshawski – great-grandmother, businesswoman, and Holocaust survivor – runs the tailor shop she’s owned for more than 30 years. 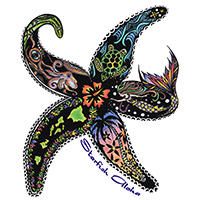 But when she’s served an eviction notice, the specter of retirement prompts Sonia to resist her harrowing past as a refugee and witness to genocide. 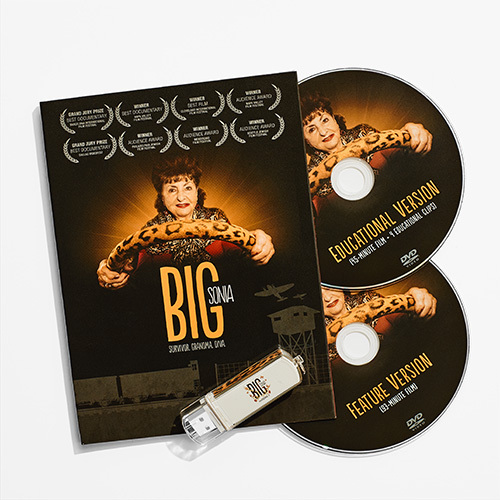 A poignant story of generational trauma and healing, BIG SONIA also offers a laugh-out-loud-funny portrait of the power of love to triumph over bigotry, and the power of truth-telling to heal us all.  Your contributions will help ensure this film is SEEN and makes a BIG impact! 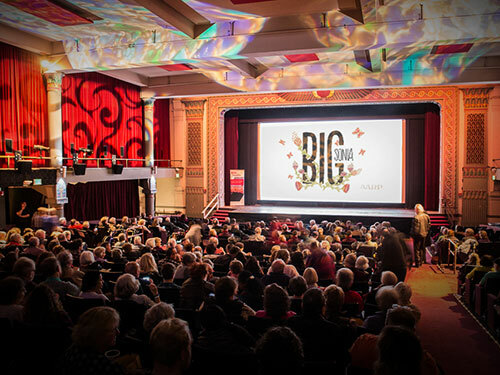 Donations through our fiscal sponsor Northwest Film Forum are tax-deductible. 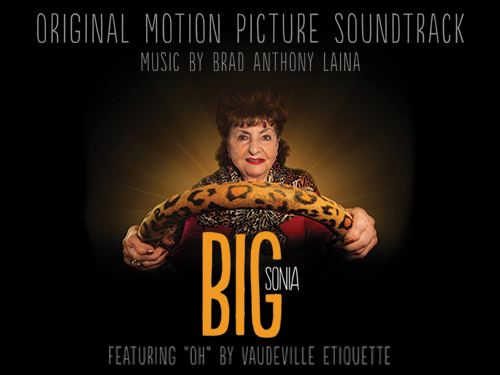 Please write “Big Sonia” in the memo line. We’re beginning to see BIG IMPACT every time we screen the movie. Please help us amplify the #SoniaEffect in a time we need it MOST. 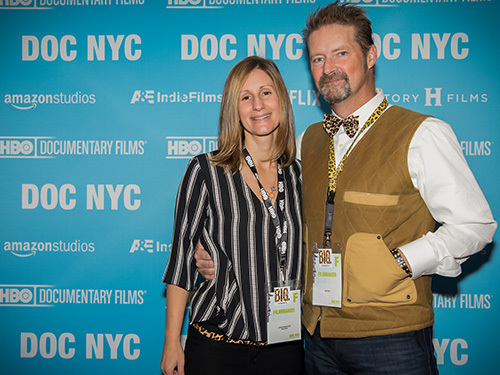 Your donations will ensure the film is SEEN in theaters and communities around the globe!